Tragedy has hit the Proven Gamer PlayStation family. We aren’t seven days into 2017, and Mark has lost his (second) PlayStation 4. On the bright side, it seems that Mark was able to save his Final Fantasy XV progress, and he has an excuse to buy a PlayStation 4 Pro, which will pair nicely with his 4K television. All is not lost. Mark, sadly, has become accustomed to, as well all have, video game consoles dying. He will persevere. This week, the Trophy Whores — all five of them — discuss a plethora of PS4 games set to release in 2017. The list of games is topped by heavy hitters like Horizon: Zero Dawn, Kingdom Hearts 3, God of War, Red Dead Redemption 2, and Gran Turismo Sport; however, even if you aren’t looking forward to the aforementioned, there is still plenty reason to be excited about the year in PlayStation. Per usual, there will be no shortage of games to play on your PlayStation console. 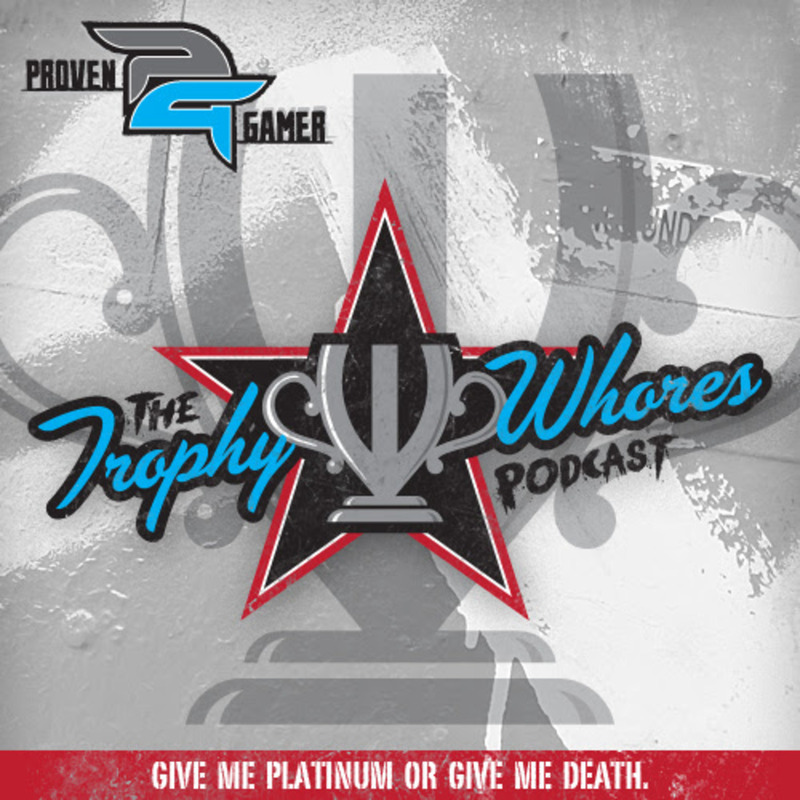 Join the Trophy Whores as they discuss, among other things, Ace Combat 7, Days Gone, Friday the 13th: The Game, Mass Effect: Andromeda, New Hot Shots Golf, and Persona 5. Regardless of your preferences and tastes, the new year brings a tidal wave of AAA games and a list of release dates that should make you wet your pants in anticipation. Get ready, because 2017 is going to be a banner year.